Fiona heads up The Bottle Yard Studios team. 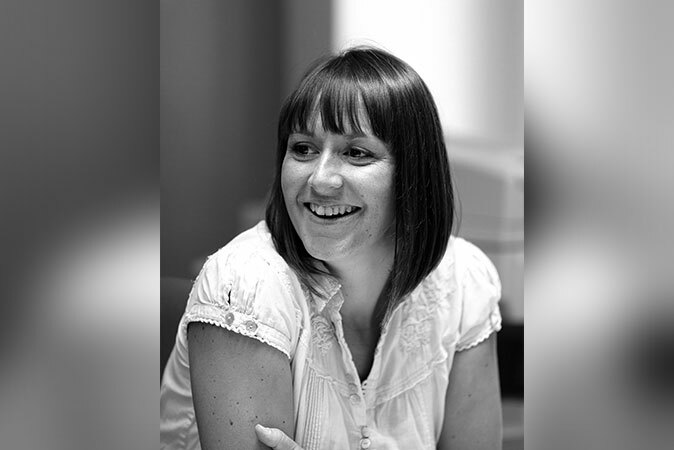 She leads on coordinating bookings and managing strategic development for the site, whilst remaining hands on in all aspects of daily operations. 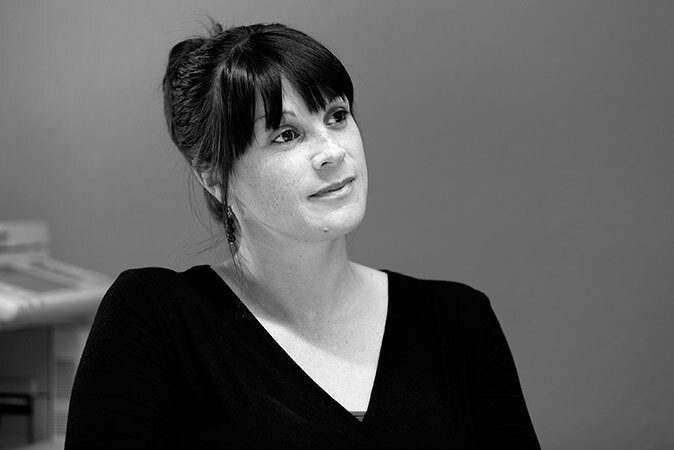 Her previous career as a Location Manager, working for over 14 years in Bristol, Bath and the West Country, means she has full understanding of production teams’ needs. 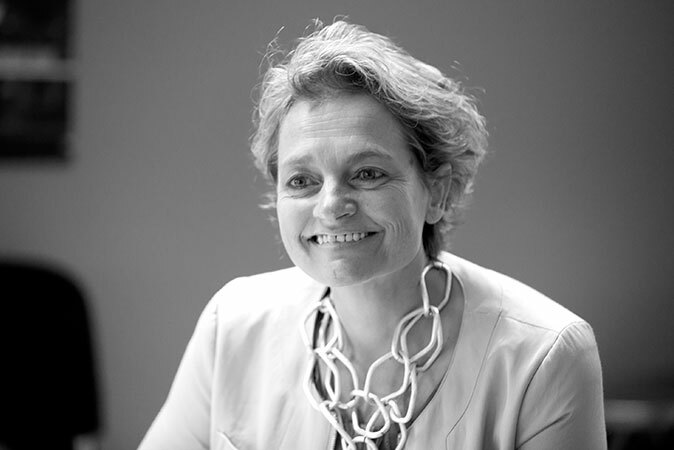 Fiona sits on the Board of The Production Guild of Great Britain, the RTS Bristol Centre committee, the BBC / Bristol City Partnership Steering Group and The Clifton College Council. Kat joined The Bottle Yard Studios in 2011 and after five years as Site Co-ordinator, took up the position of Business Manager in 2016. 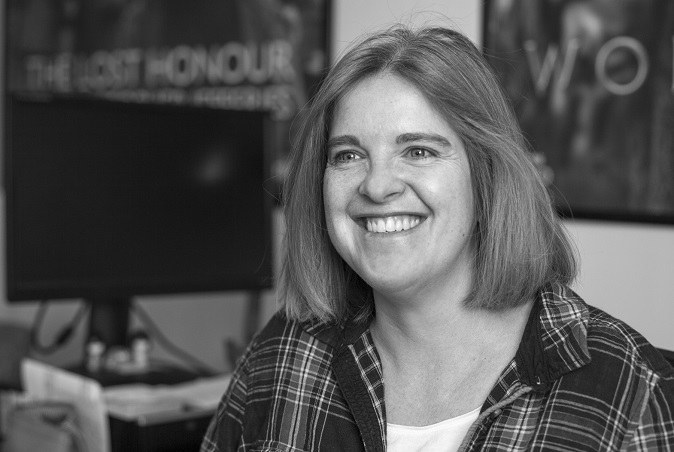 Kat is responsible for raising tenants’ licences and invoices, overseeing payment of supplier invoices for the Studios, and preparing finance reports. 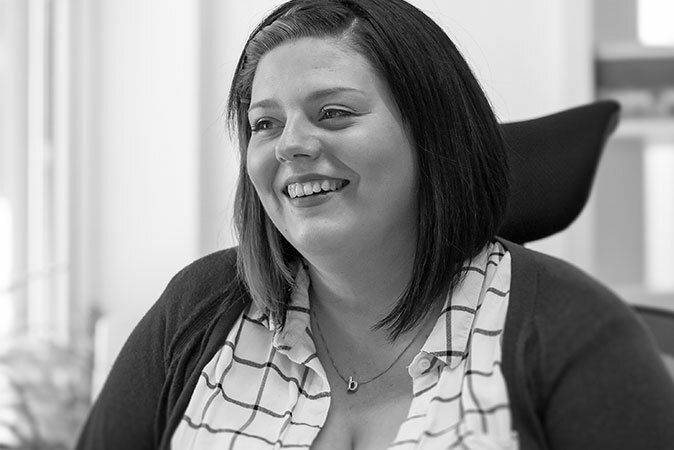 Emma manages the day to day running of the Studios, taking initial enquiries, overseeing site maintenance and a host of other issues, from post to parking. She assist productions and tenants from initial induction to final wind up, handling all filming requirements and ensuring visitors have a positive experience onsite. Ian is the Bristol City Council Project Manager for the Studios. He is responsible for all health & safety reporting, overseeing improvement works and generally representing the Council’s interests on-site. 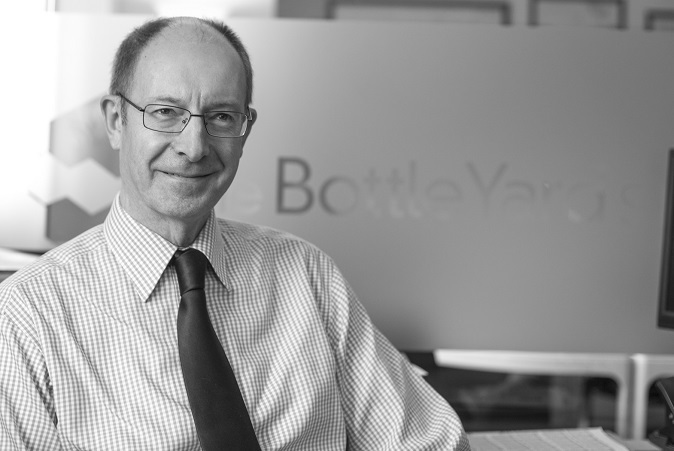 Tara works to raise the profile of The Bottle Yard Studios and filming in Bristol regionally, nationally and internationally. She communicates news of productions onsite, business tenants and other developments to media and the film/TV industry. She manages the Studios’ website, e-newsletter and social media profiles. Working closely with the co-ordinators and reporting to the Site Director, Rebecca is an indispensable member of Studios team assisting with the smooth running of the site’s day-to-day operations, carrying out wide ranging administration duties and liaising with on-site productions and tenants. 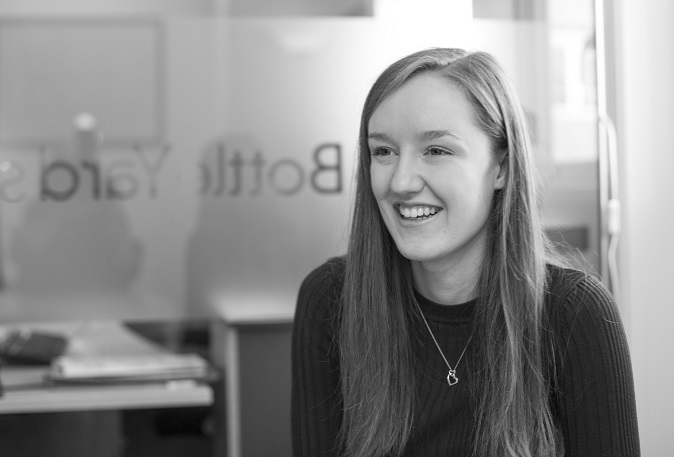 Currently undertaking a 24 month Office Runner Apprenticeship at the Studios, Kelly plays an integral role in supporting the team with office duties, tenant and visitor liaison and facilities management.